God has promised to hear us when we pray. However, we want Him to hear and answer us also as He has promised. 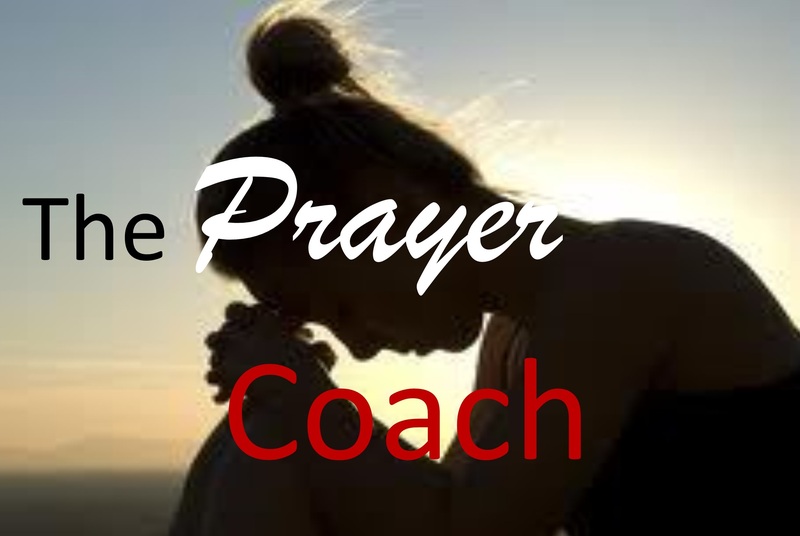 There are exceptions to having our prayers answered. 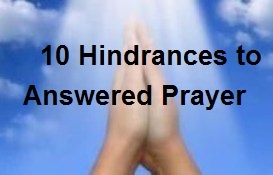 I will share ten (10) common hindrances to receiving answers to our prayers. 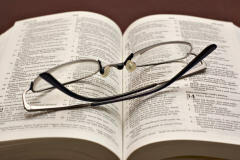 These hindrances are based on scriptures. These will be audio posts. Listen up! Note: They are listed in numerical order not ranking order.